A rather lovely writerly friend of mine has just released a new e-book.’There and Now’ is a writer’s perspective on every day life in South West China. After immersing herself in the culture and daring all the perils of the language barrier Viccy Adams now has the joy of sharing the weird and wonderful that she discovered. Get yourself over and teake a peek! 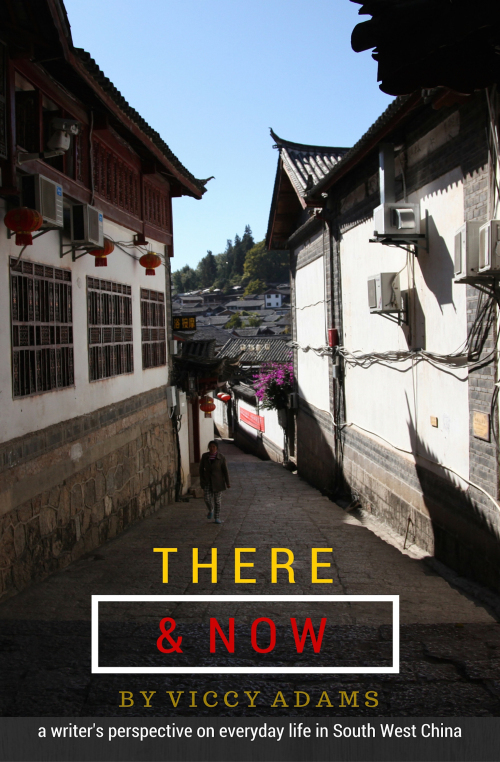 My e-book (There & Now) available for pre-order #writing #china.